Welcome to the exciting world of scuba diving; whether looking at exploring the fascinating underwater world as a recreational diver or pursuing a professional career, MidWest School of Diving is here to help you. Located in White Bear Lake, MN (in the Twin Cities metro area), MidWest School of Diving offers everything from basic scuba diving to advanced dives, like night, wreck, or underwater photography, for new and experienced divers as well as Advance Open Water, Rescue, Dive Master, Assistant Instructor, Instructors, Master Scuba Diver Trainer certifications. Midwest School of Diving is more than just a diving school. With a wide selection of scuba and dive equipment at affordable prices, MidWest School of Diving is the preferred dive shop for divers of all experience levels. With over 35 years of diving experience, we ensure that all training is performed to the professional standards of PADI, ERDi and HSA. 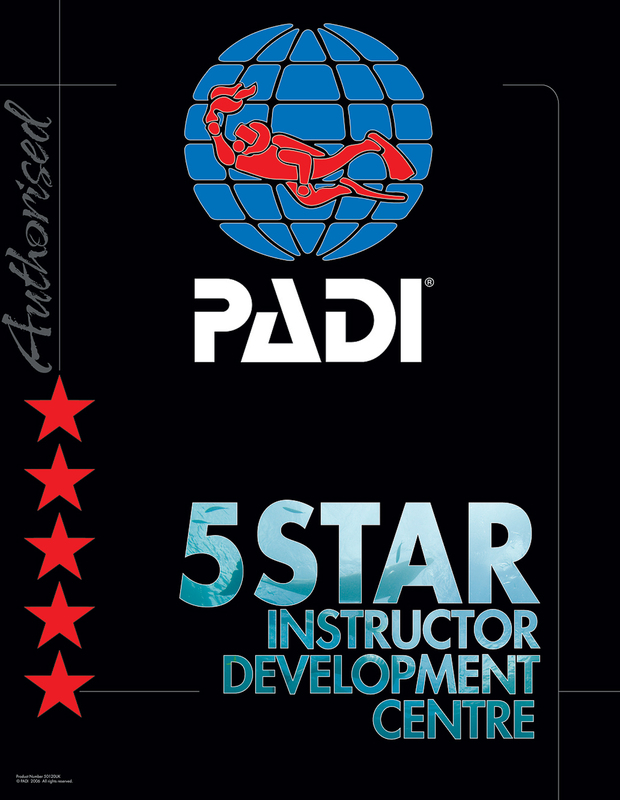 PADI is the Professional Association of Diving Instructors, which is based in the United States and is the largest recreational dive training and certification organization in the world. From a Discover Scuba class through Instructor, now is the time to start to enjoy the underwater world that surrounds us. Discounts are offered for group rates of 6 divers or more. Use of air tanks BCD, weights, and wet suits are included in the price of every class.